Since 1988, Michael has been a well respected member of the landscaping industry of East Cobb.He established C & M Residential in February of 1991 and has enjoyed his tenure as president working with a great team of customers and staff that have given him many years of loyal service. When you call C&M Residential to take on your landscape design project, Michael is who will be in charge of getting your job done on schedule. He takes pride in his position as production manager and scheduling all of C&M’s projects so the jobs get finished on their promise date. Over the years, Michael has spent time with many customers, consulting with them on their landscaping projects and advising them on proper technique, materials, or design principles. Currently, Michael is specializing in working with customers that need sink hole problems solved. Michael has three children all graduated from High School. They enjoy spending their time around the local hangouts of East Cobb, where Michael has resided since 1988. Brendan Smith’s involvement in the Georgia landscape industry reaches far and wide. A resident of the Marietta area for over 35 years, Brendan has found numerous opportunities to give back to the landscaping community and has been the recipient of accolades from many industry associations. He started growing his roots in the landscape design business when he received his degree from the University of Georgia in Landscape Architecture. His education continued with industry training in the design and installation of modular walls, as well as irrigation and low voltage lighting systems. 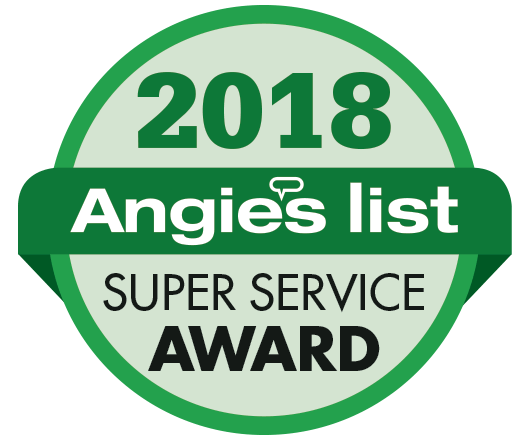 Brendan’s list of landscape industry recognition includes: Georgia Registered Landscape Architect, Georgia Certified Plant Professional, and ICPI certified in paver design and installation. He has served on many landscape industry boards including Georgia Green Industry Association, Georgia Waterwise Council, and he helped form the current Georgia Urban Agriculture Coalition. When Brendan isn’t designing a landscape or choosing the perfect tree or shrub for your yard, he enjoys spending time with his family, fishing, and working on projects around the house. Jason Guest is a true Georgia Bulldog. He graduated from the University of Georgia in 1994 with a Bachelor of Landscape Architecture degree and launched his first landscape design and build business. Over 12 years he poured himself into building a successful company and establishing his name within the landscape industry. In 2006, Jason had the golden opportunity sell a portion of his business and become a part of C&M Residential’s Operations team. Jason spends his time overseeing the business aspect of C&M – overseeing the maintenance division, accounting, marketing, business development, among a host of other duties. Jason has an 19 year old daughter attending UGA, and two sons 17 and 15 who are very active in sports. 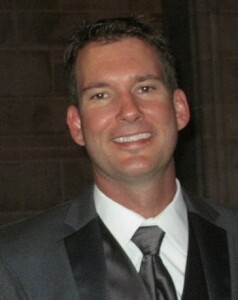 Jason resides in Marietta, GA and is active in the West Cobb community. Carl Staley joined the C&M Residential team as our Office Manager in 2000. As a student, Carl received a Master of Social Work degree, but moved into administrative work early in his professional career. For many years before moving to Georgia and joining C&M, Carl was the CEO of a large non-profit social agency in North Carolina. Here at C&M, Carl is the communications hub for the company. When you call to make an appointment for your next landscaping project, Carl will be your point of contact. His other responsibilities at C&M include accounting, personnel records, insurance, and payroll. We are always thankful to him on payday!